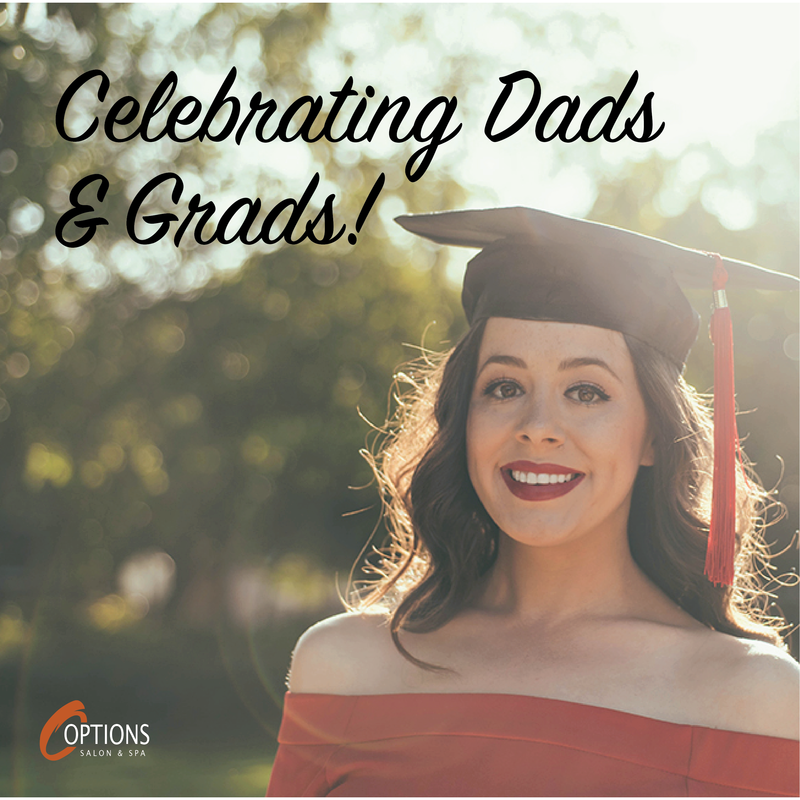 Pick up the perfect gift to celebrate a recent graduate. 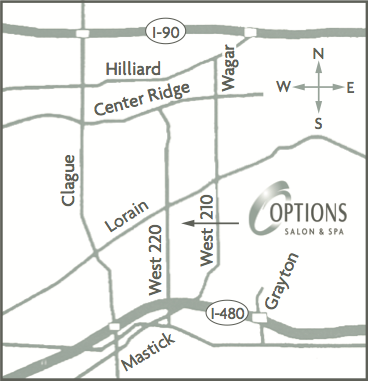 From products, gift-cards, and boutique items- Options Salon & Spa has it all! Dad’s get $10 OFF 1 hr Relaxation Massage through the month of June. (Save additional $5 OFF Regular Size).